Marc King and his team are the nicest contractors you will find in Virginia. We strive to make our service a pleasing experience for our clients. You will not find another contractor more cautious and conscientious with your property and privacy. 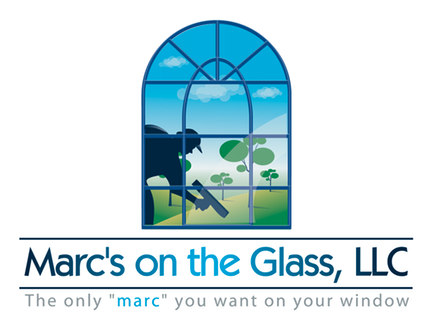 Marc's on the Glass is in it's 9th year of business! �We appreciate Virginia's businesses and homeowners and look forward to working with our clients in 2013! Marc's on the Glass has recently expanded its commercial and municipal operations. We invite property managers and realtors to seek a free demonstration of our pressure washing and window cleaning services.